Garage doors are opened and closed multiple times a day, yet few homeowners conduct regular checks and inspections on it. In fact, they are often the most neglected part of a house, even though they are frequently used and make up a large portion of a home’s outward appearance. 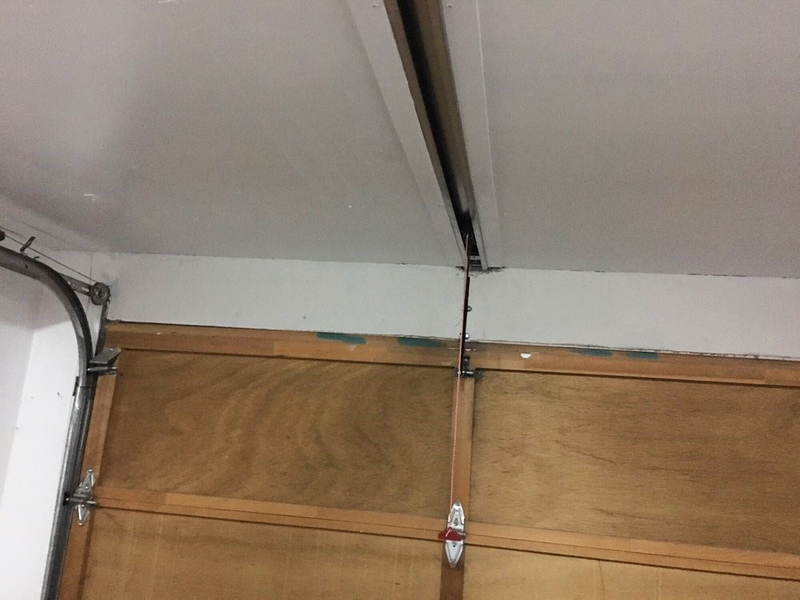 Conducting repeated tests on a garage door and its opener can help you catch any problems before they become worse. Moreover, inspections ensure that it is safe. Safety is a particularly important concern when you have kids and pets in the house. The easiest way to do a quick hardware check is to listen to the door when it opens and closes. It should move effortlessly and make minimum noise. Scraping noises, grinding sounds and jerky movements suggest there is an issue. Furthermore, ensure that all loose hardware is tightened up. Use a socket wrench to fasten any loose bolts or roller brackets. To review your door’s balance, you’ll need to first disconnect the opener to the door. Next, manually move the door halfway up or down. It should stay in place. If it doesn’t, the garage door isn’t balanced. You will need to seek a professional garage door repairman to correct this problem. Garage doors are opened and closed innumerable times a year. Therefore, it’s essential to replace the remote’s batteries periodically. The remote’s manual should provide the information on when you need to replace the batteries. Look at the sides and bottom of your door. There should be weather-stripping on the sides and a rubber weather-seal on the bottom. If it’s cracked or the weather-stripping on the sides is jamming the door, consider adjusting it or replacing it altogether. Use your judgment. 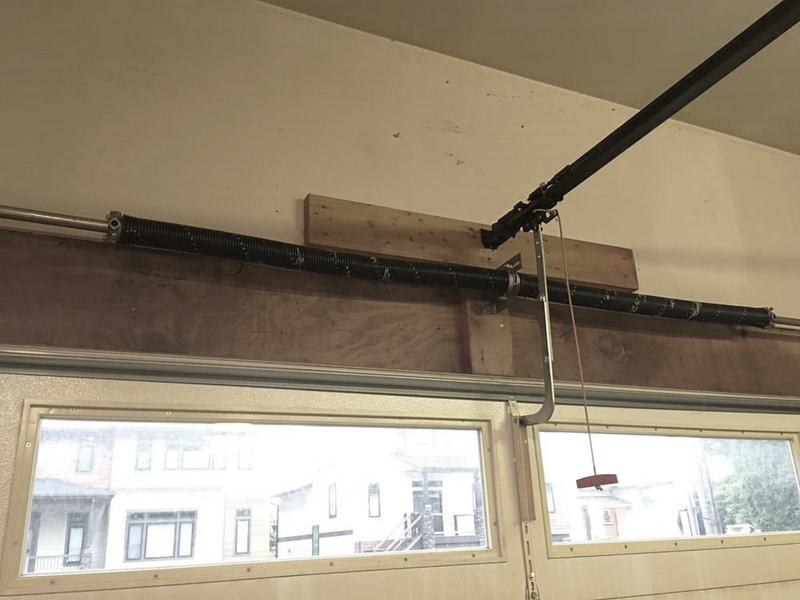 Wooden garage doors might not have weather-stripping at the bottom. However, ideally, you should add weather-stripping to it – which can be purchased at any hardware store – and get it painted. 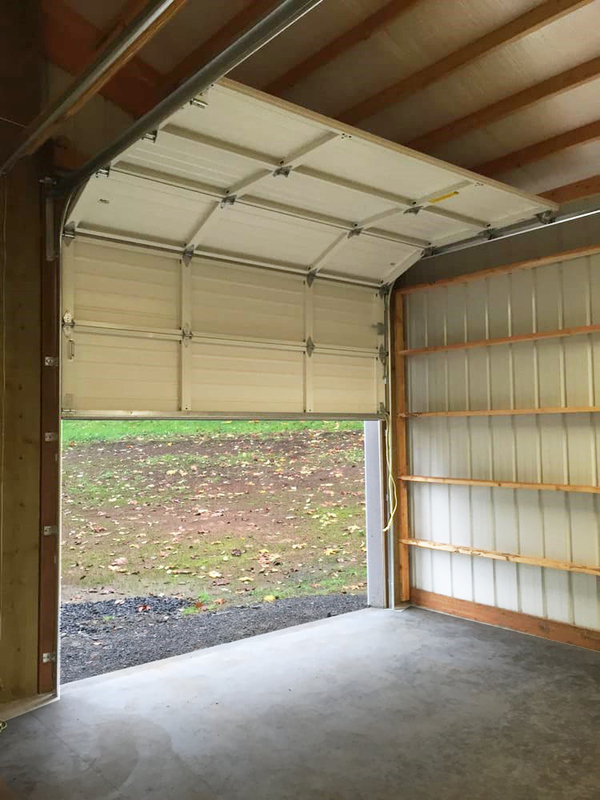 Garage doors are connected by springs, rollers, nuts and bolts. All of these moving parts are used constantly every time you press the remote, and the door opens and closes. Hence, it’s vital to lubricate these moving parts with spray lubricant for springs, and white lithium grease for the chain or screw. Don’t smear lubricant on the track, because it could cause the door to slip and lose its balance. Cables are responsible for lifting your door. Examine them periodically for damage. If you notice signs of wear and tear, contact a garage door repair service rather than take matters into your own hands. High-tension cables have the ability to inflict serious injuries and should always be handled by a professional. Every door is equipped with two safety features which are mechanical and photocell. To test the mechanical safety feature, simply place a piece of wood or brick below it and close the door. Once the door comes in contact with the wooden piece, it should automatically reverse its direction and go up. If it doesn’t, you will need to adjust the downforce control limit. Read your opener’s manual for directions on how to adjust it. 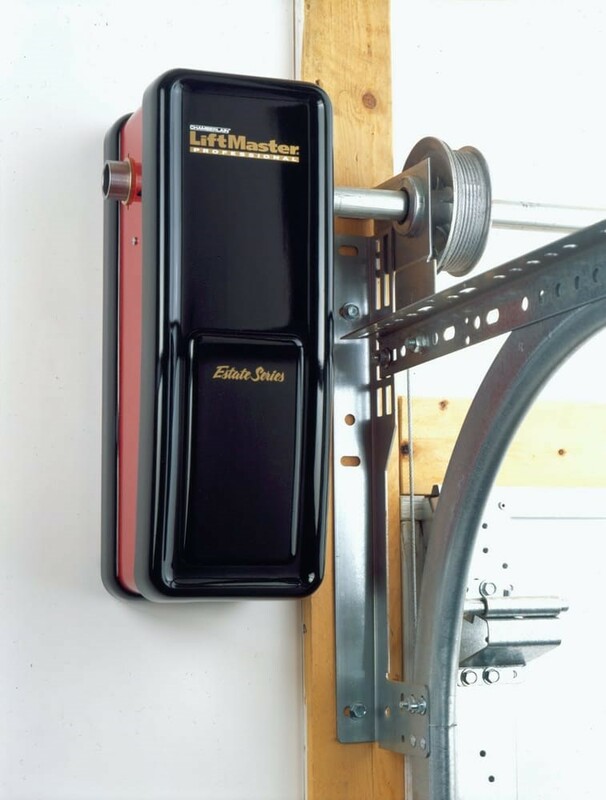 The second safety feature, photocell which uses photo-eye sensors, are located at the bottom of your garage door and has a beam. They prevent the door from closing if an object is in the door’s path. You can test this feature by closing the door and placing an object quickly in the path of the beam. If the door stops closing, it’s in good working condition. If it doesn’t, clean the sensors with a damp cotton ball and retry the process. Rust tends to accumulate on steel doors. Locate the rusted areas, sand it, prime it and finally paint over them. Wooden doors should also be examined for damages and kept painted to protect the wood. 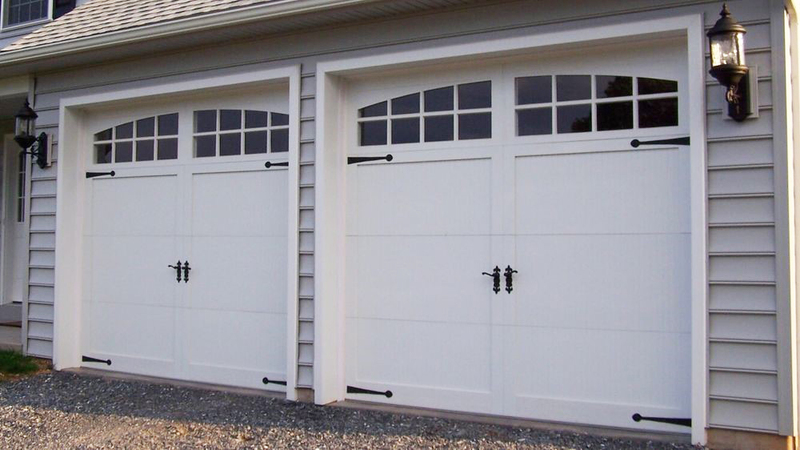 Talk to a garage door specialist in order to get the best cleaner for the tracks on your door. Do not lubricate or use an all-purpose cleaner. Last but certainly not the least, it’s imperative to wash your garage door with an all-purpose cleaner. You can do it while washing your cars during the weekend and make it a fun family activity. Cleaning removes built-up grease and gunk and maintains your house’s spotless appearance. 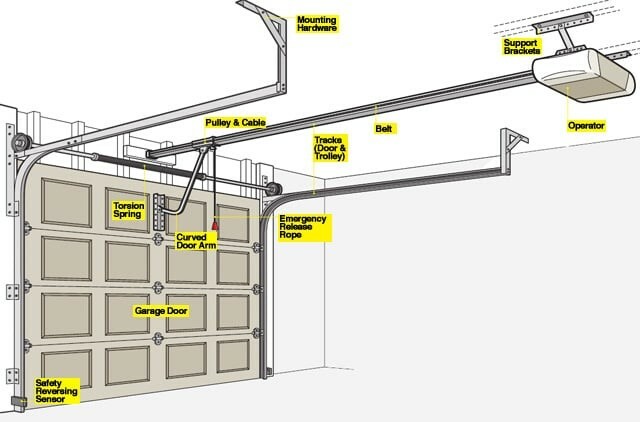 Use the aforementioned garage door maintenance tips to ensure that your door lasts long and saves you on repair costs. Most of these suggestions are easy to follow and only take a few minutes. 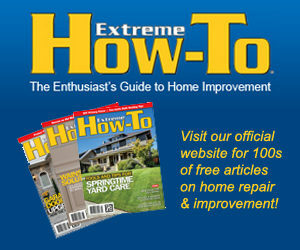 It’s a good idea to call a garage door repairman to conduct biannual inspections. Always keep your door clean, fully-functional and safe throughout the year. Editor’s Note: Ran Keller is an experienced handyman who’s been working for EliteGarageWA for 10 years. When he’s not fixing garage doors, he likes to share his repairment ideas and knowledge with others.